I got Millie in September and did two small quilts with a meander stitch. This one I went all out and did my first custom work with rulers and free motion. So thrilled with the turnout. Each stripe has a different pattern( stripes, plaid, cross hatch, meander, loops). The first border is wishbones and the outer border is piano keys. Great Job!!! 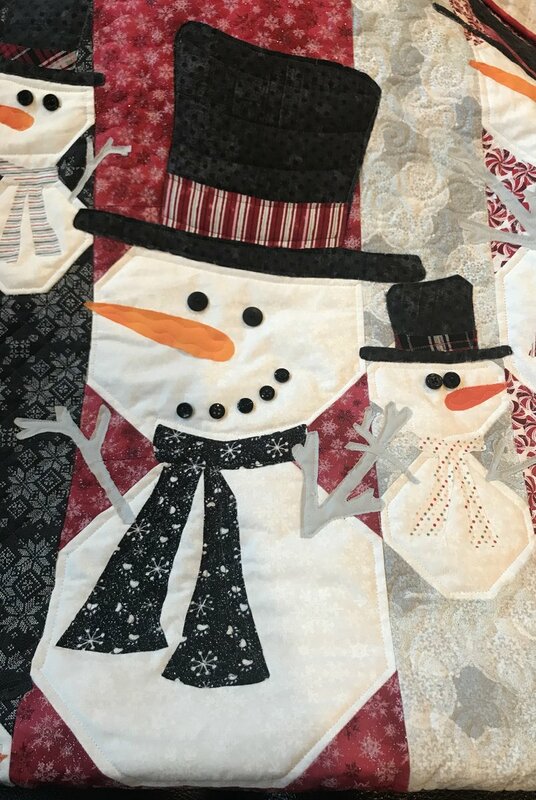 It's adorable and I love how you quilted it. Congrats on a job well done! There's no stopping you now. Thanks ladies! Can’t wait to get my next one on the frame. 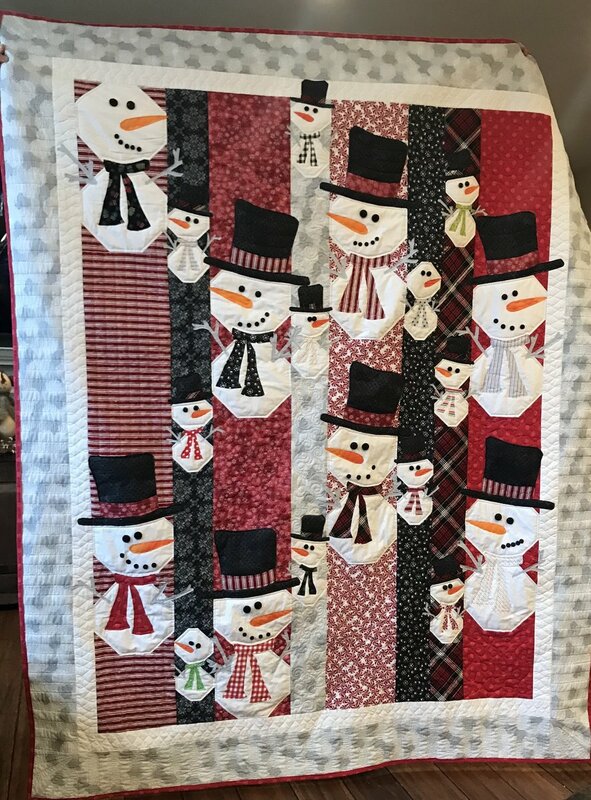 What a cute quilt!! 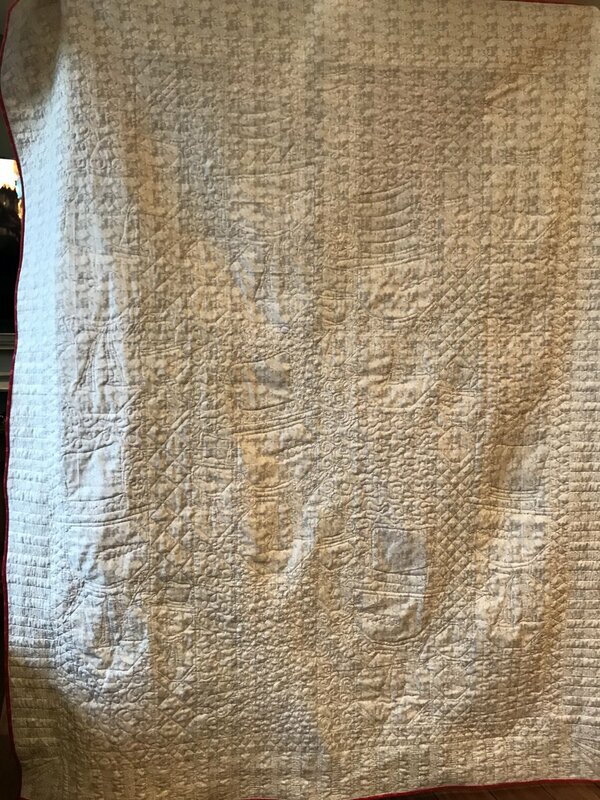 Great job on the quilting, Athina! Love how you quilted it. Great job.